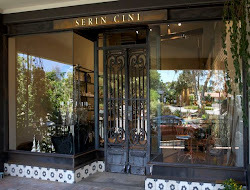 Serin Cini: Parisian Chic … Back in Stock! as only Parisians can." - Vogue. Ines de la Fressange, shares her personal tips for style and beauty. A "must-have" accessory in your wardrobe.